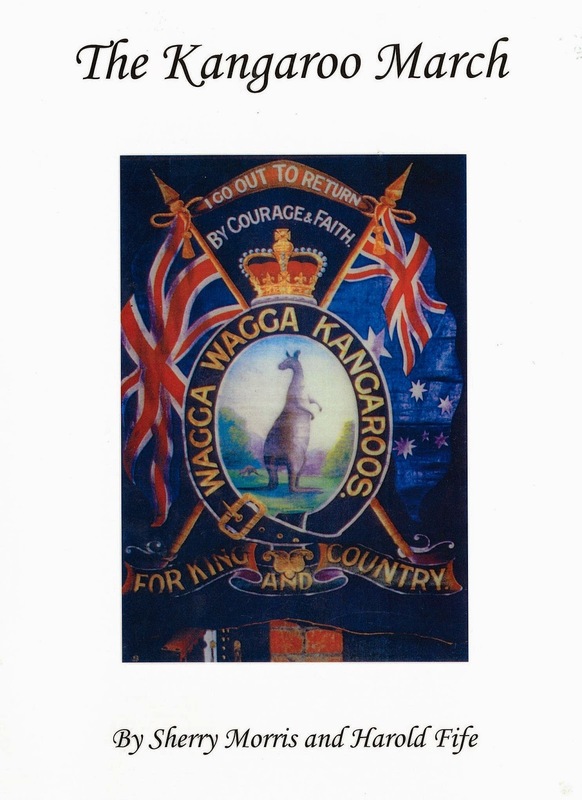 The Kangaroo March, by Sherry Morris and Harold Fife, is a detailed history of the Kangaroo March itself, but also offers insights into other aspects surrounding the effect of the war on the local area. Australia is currently commemorating the 100 years anniversary of ANZACS participating in World War One, so now is a good time to research all things 1914-1918. 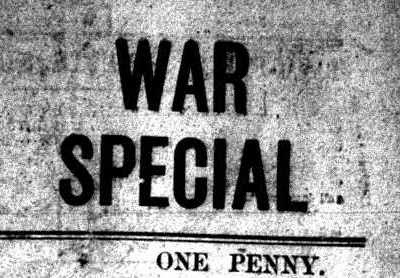 But best of all you can come to the library and borrow a copy of The Kangaroo March, or book the microfilm reader to look at the Daily Advertiser’s war reporting, or use the library’s free wifi or computer access to look up World War One websites, or look for general or local information about the Great War. See you soon!